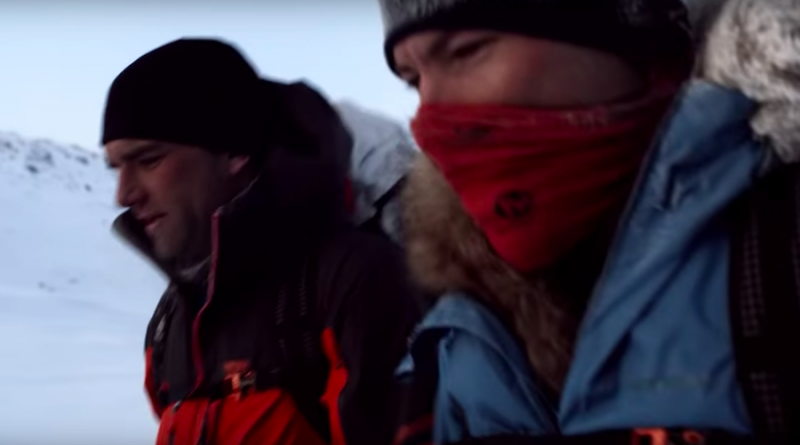 Merrell launched a video documentary titled “In Due Time” featuring ambassadors Jason Antin and Mike Chambers setting out to complete Greenland’s Arctic Circle Trail by foot in the fastest known time. Copyright © 2019 Dispatch Radio. All rights reserved. Join us for events on May 17 and June 21, and be the first to find out about upcoming shows and speakers!